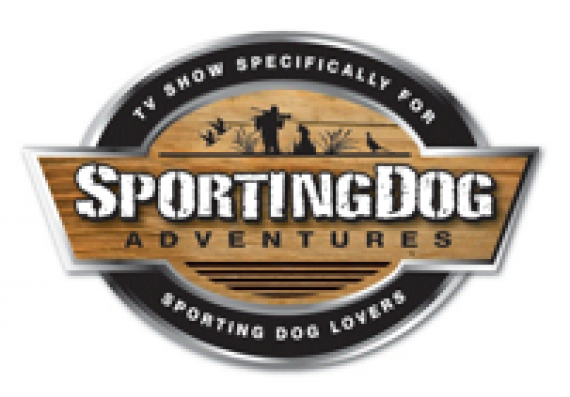 Jeff Fuller, owner of Soggy Acres Retrievers and Host/Executive Producer of SportingDog Adventures TV, always loved dogs, but never imagined making a career out of it. Fuller had a successful career in law enforcement with the Muskego Police Department before an injury in the line of duty ended his career. Looking for a new path after his injury, Jeff turned to his constant companion, Candlewoods Lily Belle, a chocolate lab he had received as a gift in 1998, and decided to develop a formal breeding program. Jeff created a breeding program centered around producing pedigreed Labrador retrievers, with a good temperaments suited to success in both the filed and the family room. The Soggy Acres kennel now yields approximately ten litters annually, with demand coming from nearly every state. In addition to breeding, the Soggy Acres facilities have since expanded to offer training and boarding for all breeds. Season 3 Episode 10 Tease Season 3 Episode 10 Tease from Jeff Fuller on Vimeo. Season 3 Episode 5 Tease Season 3 Episode 5 Tease from Jeff Fuller on Vimeo. Season 3 Episode 8 Tease Season 3 Episode 8 Tease from Jeff Fuller on Vimeo. Season 3 Episode 9 Tease Season 3 Episode 9 Tease from Jeff Fuller on Vimeo. Season 4 Episode 1 Season 4 Ep. 1 - Cajun Teal from Jeff Fuller on Vimeo.